Trash To Couture: DIY Custom Zipper Pouch. 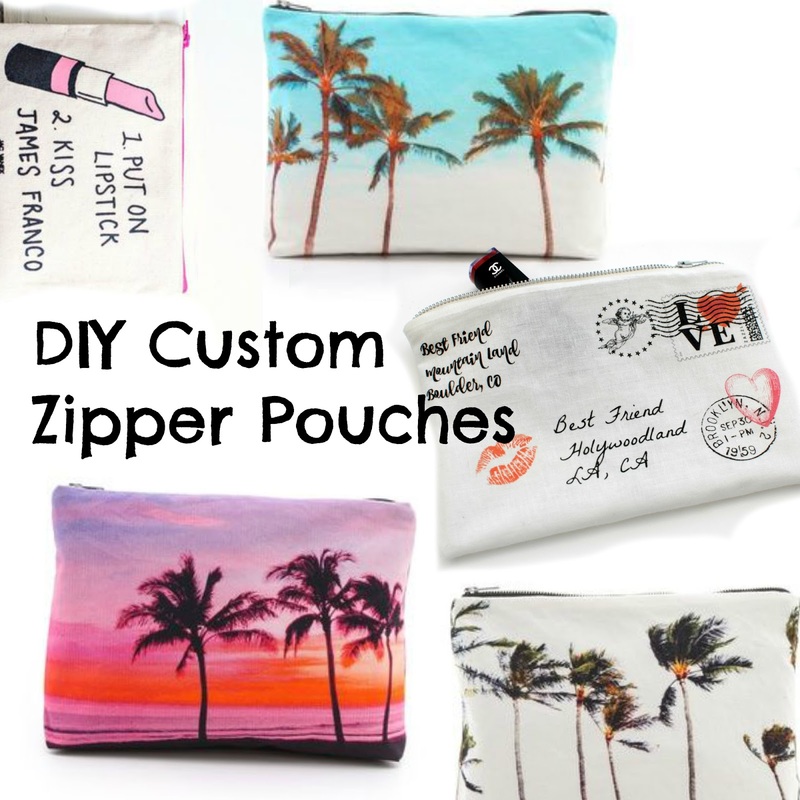 I love custom gifts and these little zipper pouches are perfect. I chose to do a Valentine theme one and created an envelop on one side and love verse on the other. I did this using the website picmonkey. They have hearts, postage themes, and all types of fonts. You can even add your own clippings to create collages or edit photos. Create your images/quotes. Use photos or collages you've created. You will need one being up side down because you will fold this in half. Make sure your images fit into the full page since you will need 1/4 in. seams when sewing. Use a spray adhesive and spray the back of the paper/cardstock. 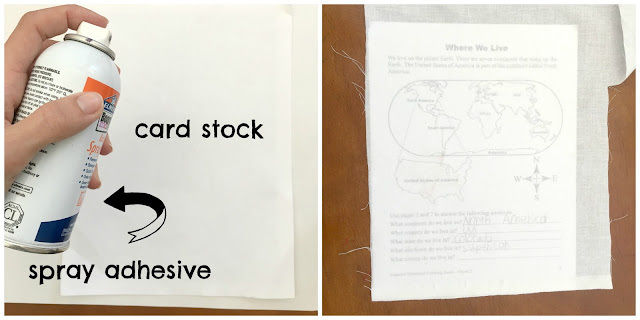 Place some cotton or any stiff fabric and cut to fit perfectly within the paper. I've shown how to make this on tshirts as well here. I also did a video with my son here. Add a zipper sewing it right sides together on each side. Sew side seams up. If you want a strap make sure to add it in as shown in the photo when sewing the seams. Make sure to leave part of the zipper open to pull the right side out. I advise you to read this if you don't want to waste your time. You will write your homework really fast after reading these advices. To be a student of Singapore university you will definitely need for Online Dissertation Assignments Help from professional experts. At StudentsAssignmentHelp.com we have doctoral degree holders to solve all your queries and offer the best work. Best Java training Institute in Ahmedabad, Java courses curated by Industry Expert, Java programming classes with Hands on Real-time Project & 100% Job assistance. Thank you for such an informative blogging platform.I gives me the basic commencement of my methodologies.